Just sent Jessie my info! 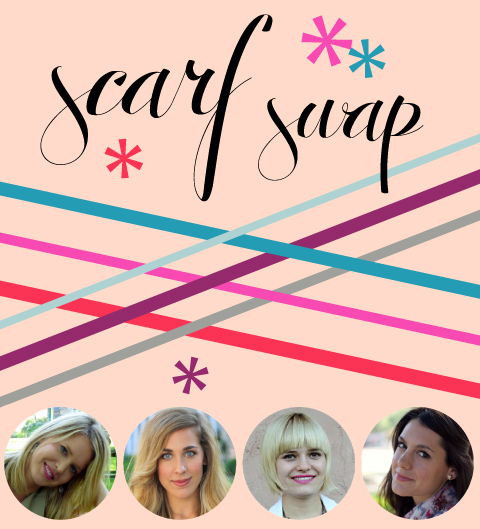 I'm SO excited-I love scarves! And thanks for opening this up to those of us w/o a blog! Yay! I'm excited! I just signed up - thanks for the invite and idea! Great idea!! Totally signing up!